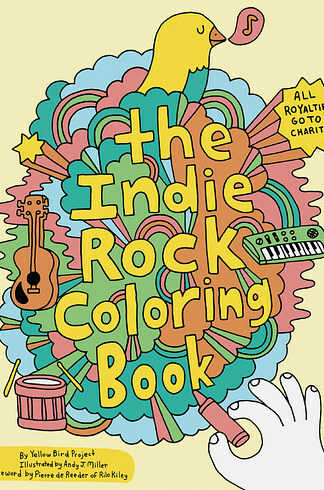 Colouring books for adults have taken the grown-up world by storm recently (yes, really). But as a way of killing stress rather than just making a mess. However, you don’t want to be pulling out your Winnie the Pooh colour special on the train home from work do you? 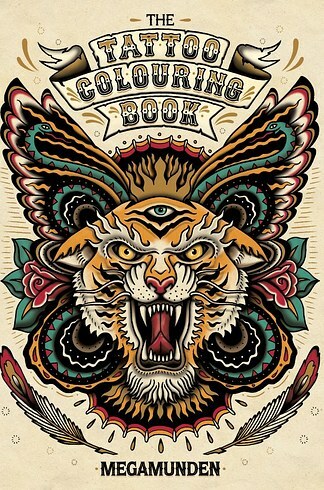 So here’s the five best adult colouring books you won’t be ashamed to scribble on in public. A dead-cert for all you body-art enthusiasts out there. If you don’t think your ego can cope with enjoying a ‘kids activity’, then think of it as ‘research’ for your next ink job. That’ll do the trick. Now you’re unlikely to find any actual portraits of your favourite bands in here, but what you will find is a ton of really zanily drawn picture-scapes relating to artists like Bon Iver and The National. A must for all music heads. 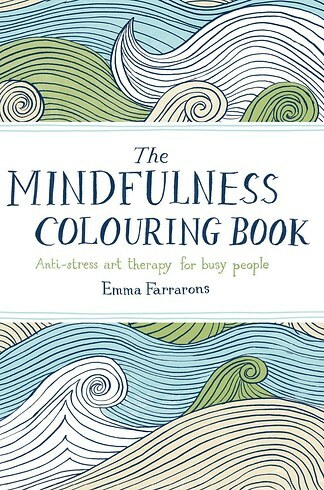 A colouring book that’s actually designed to help you achieve zen-like calmness is surely a good option. Emma Farraron’s pocket-sized book is full of creative waves and flowers that can’t fail to relax the over-worked mind. Fancy yourself as a bit of a town mouse? Then this cityscape filled book by the happily-titled ‘I Love Mel’ company is the thing for you. 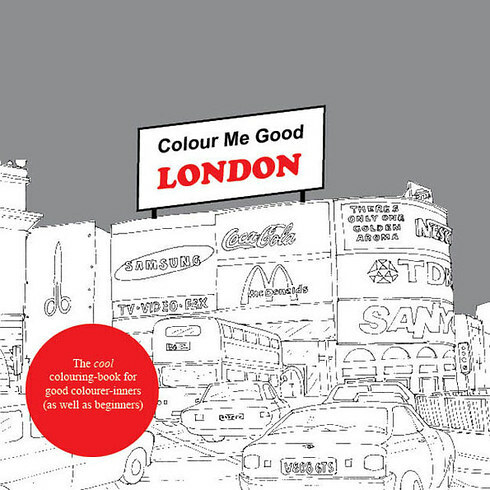 Paint the Gherkin orange or lighten up Parliament Square with some much needed colour, it’s all there. 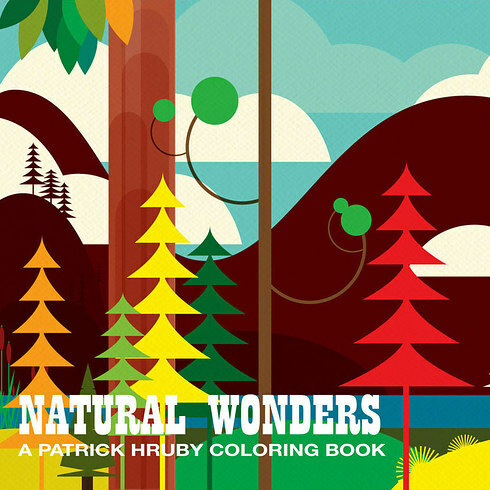 Probably our favourite of this list, Patrick Hruby’s Natural Wonders colouring book is full of quirkily drawn collages of scenes from nature. Pick one up and fall in love with the world again.